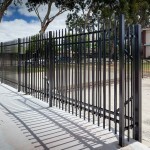 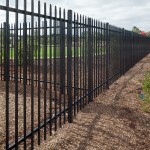 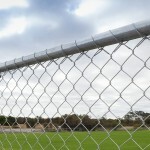 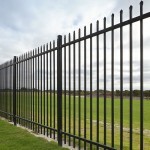 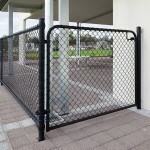 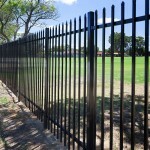 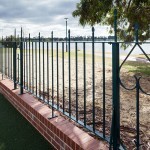 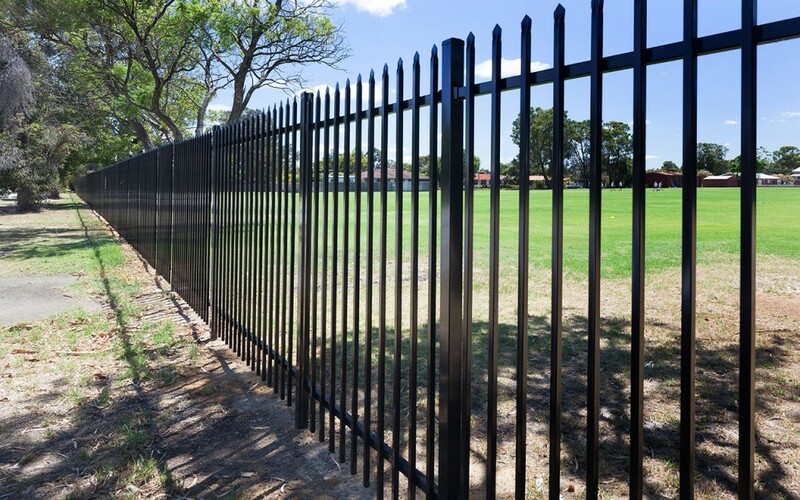 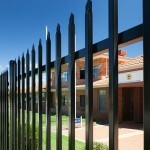 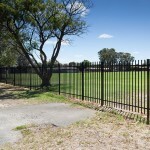 Perth’s most experienced security fencing contractors for many of Perth’s major State and Private schools. 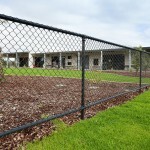 Schools are particularly vulnerable to vandalism and theft, as they are unoccupied for long periods throughout the year. 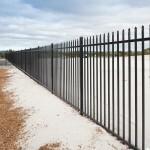 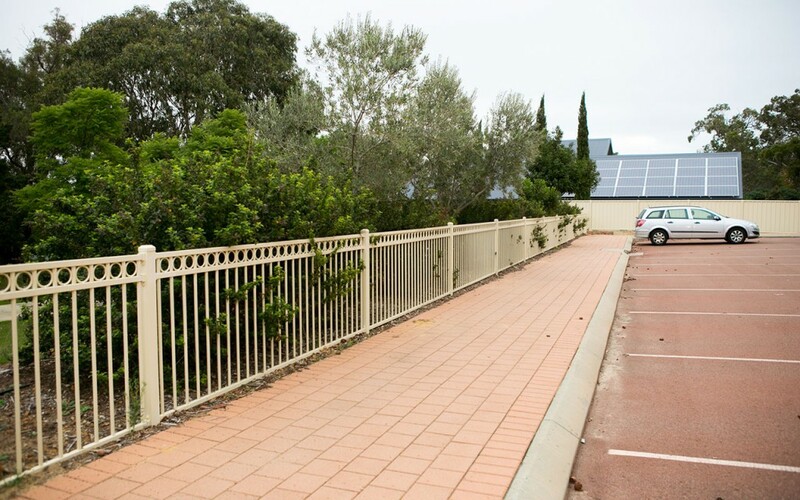 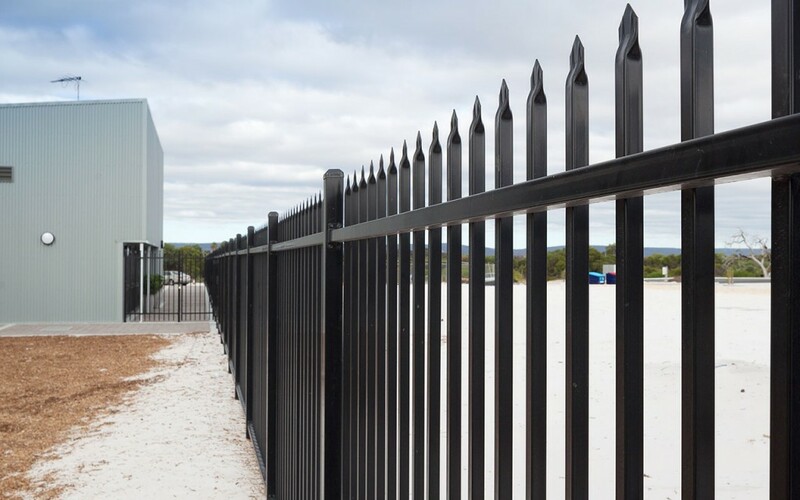 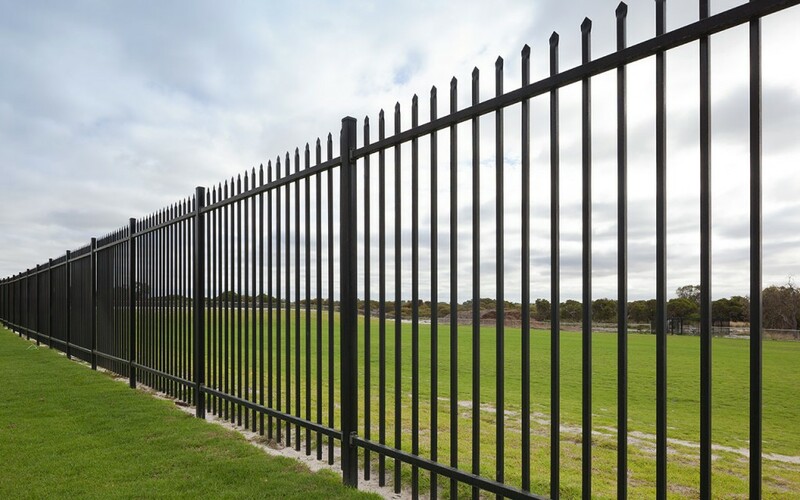 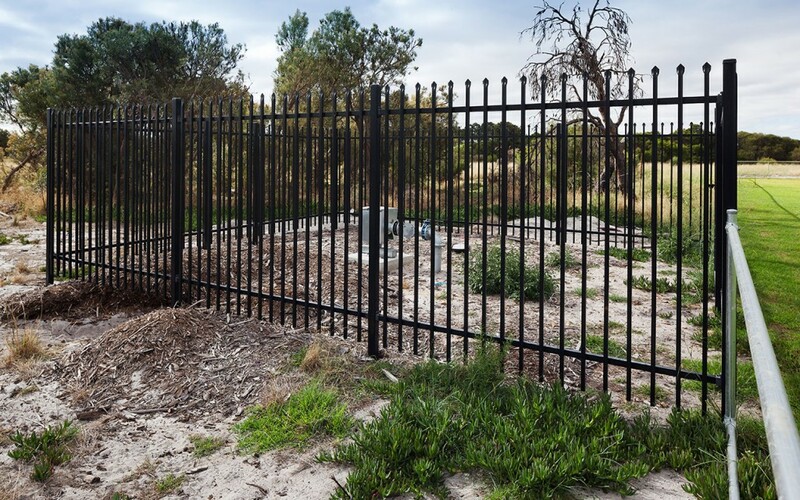 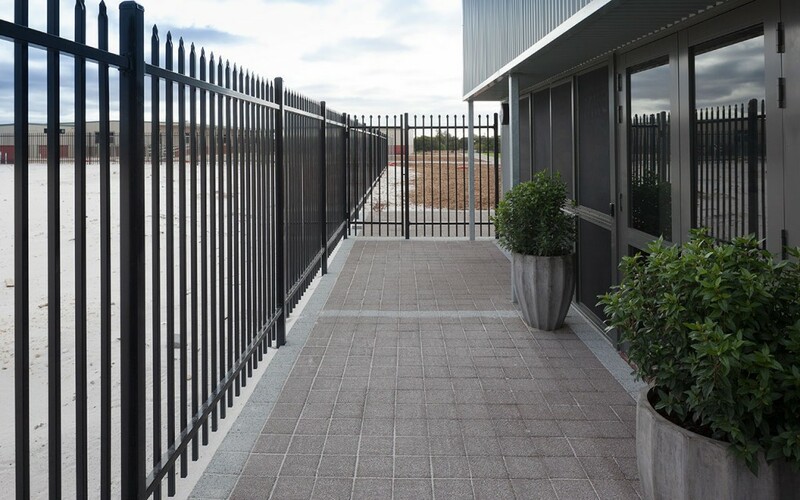 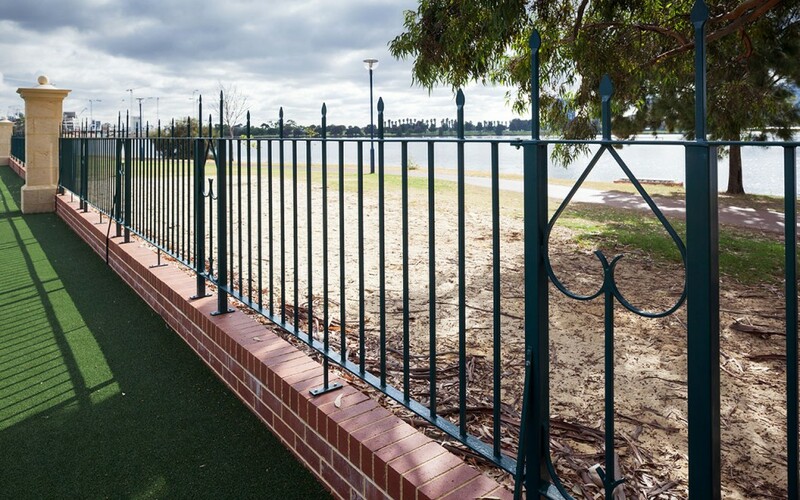 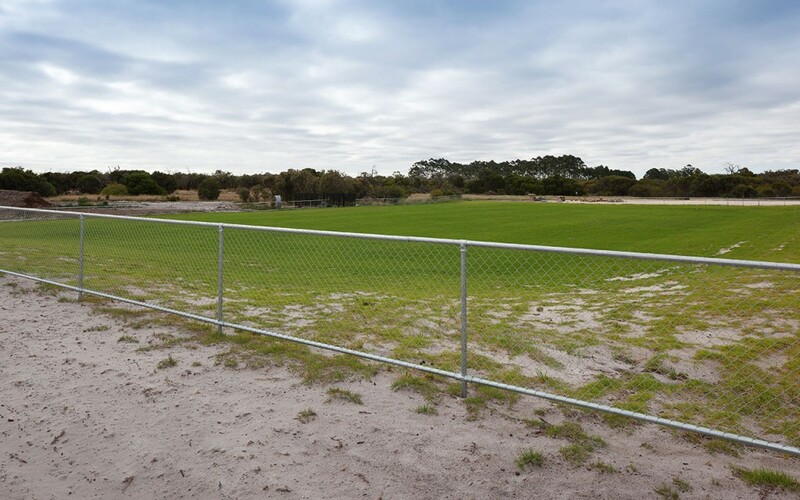 K-Line Security Fencing Perth has over 40 years’ experience designing and installing high quality Garrison Security Fencing throughout Perth and surrounding areas. 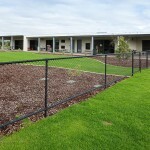 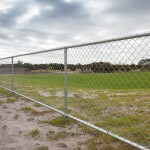 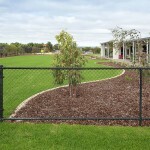 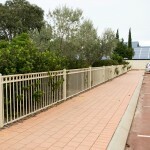 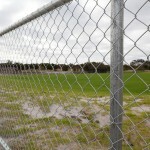 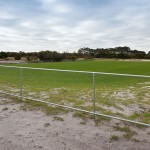 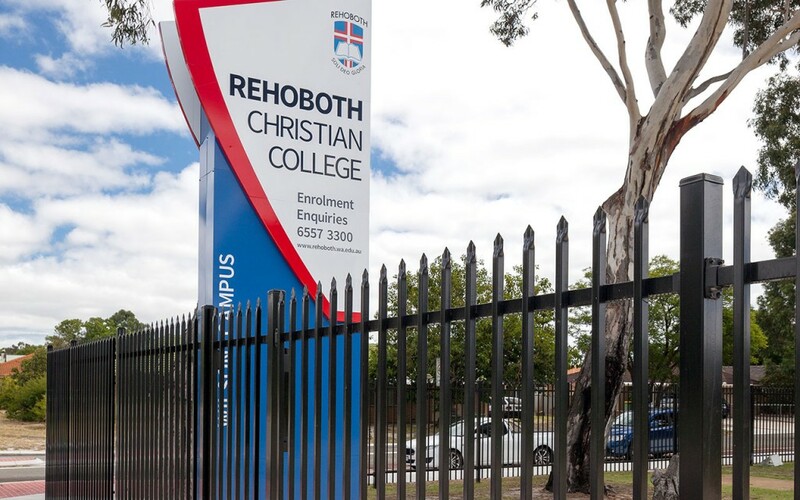 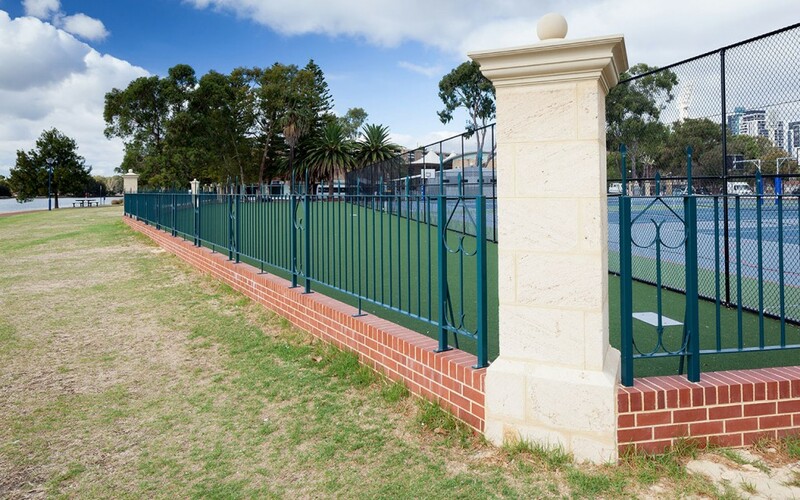 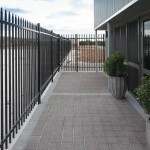 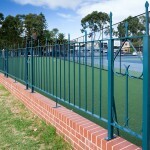 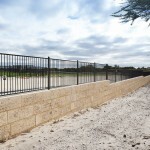 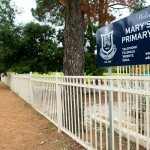 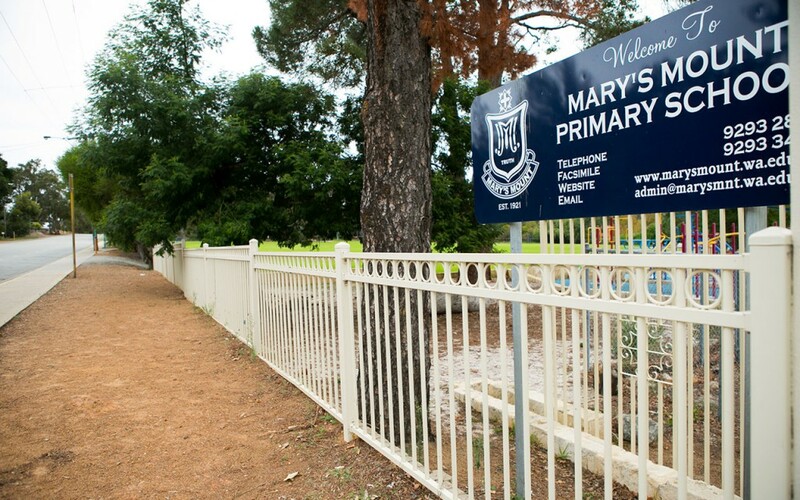 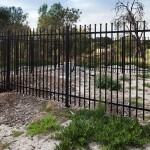 Perth’s most experienced commercial fencing contractors for many major schools. 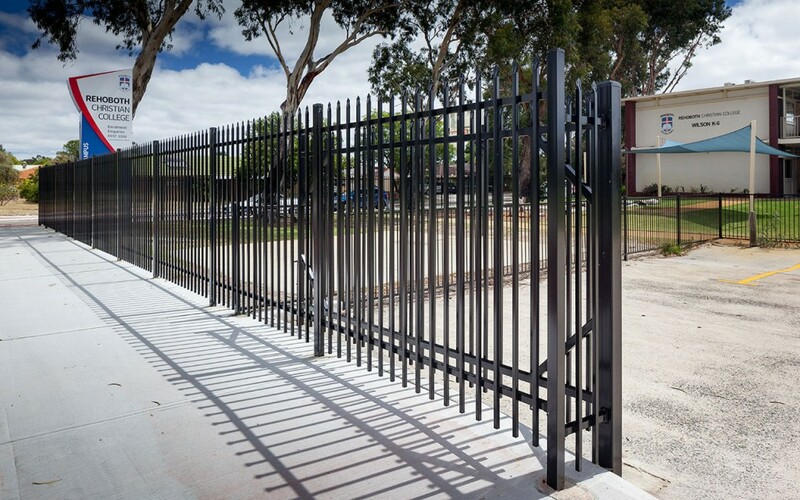 Keeping students, staff and school buildings safe and secure is essential. 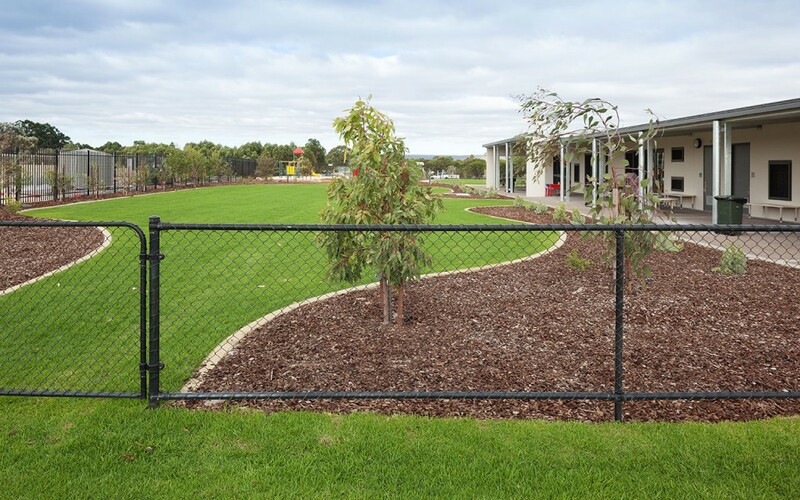 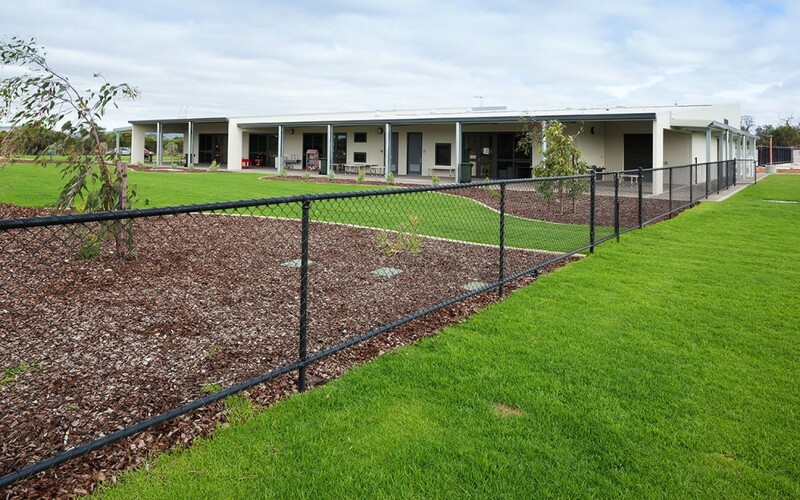 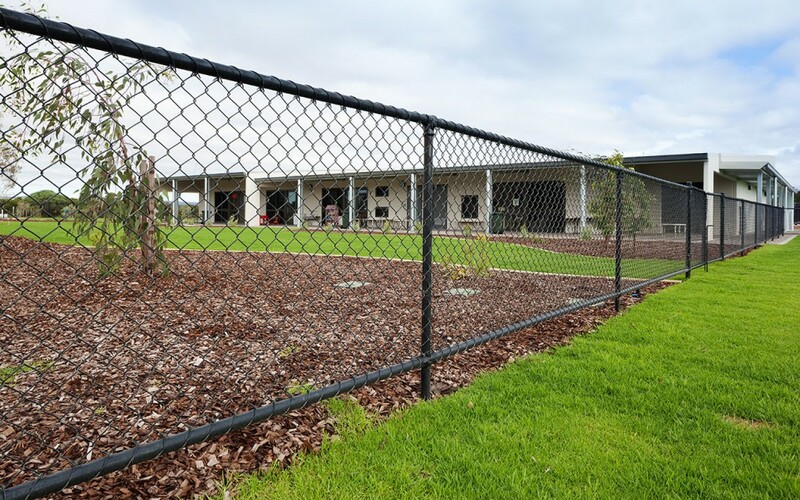 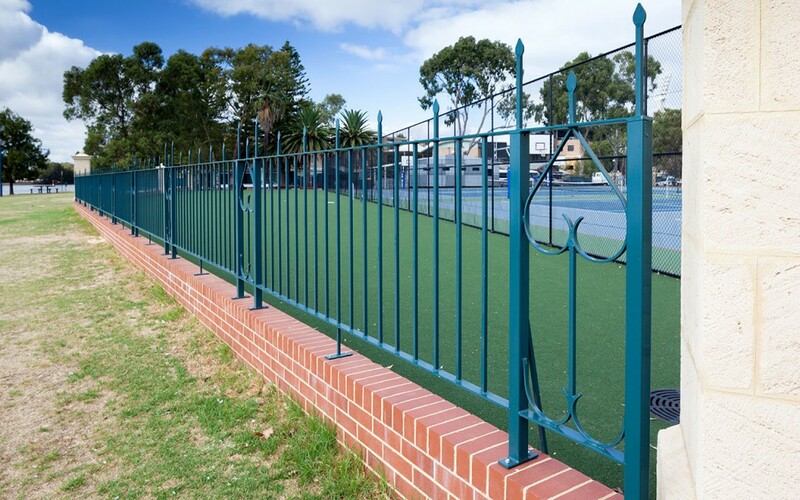 K-Line Security Fencing Perth has considerable experience designing and installing security fences for educational environments. 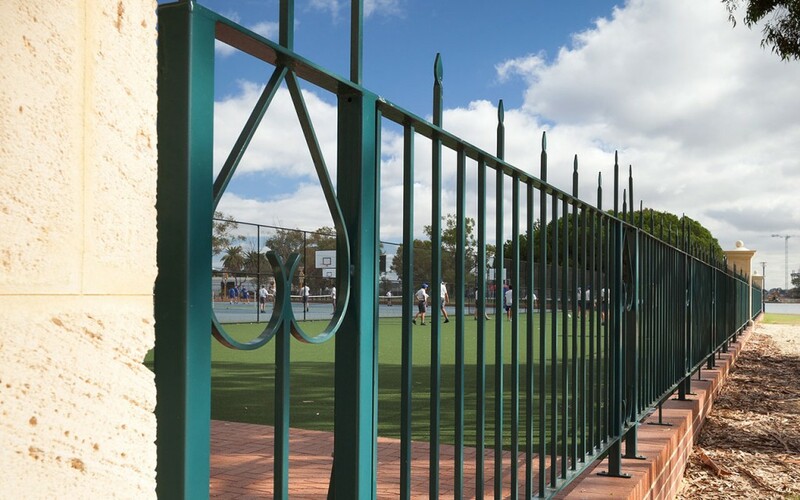 For many years K-Line Security Fencing Perth has been providing a growing list of schools and colleges throughout Perth with a range of tailored, high security fences. 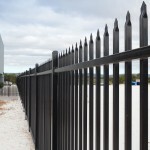 K-Line provides a range of premium fencing products, such as Garrison Fencing and Automatic Gates. 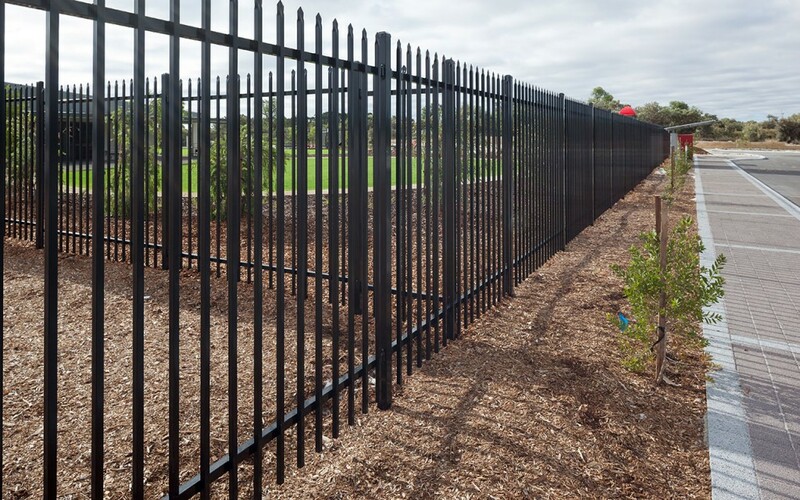 All school secure fencing contracts benefit from K-Line’s premium project management services, designed to save time and expense. 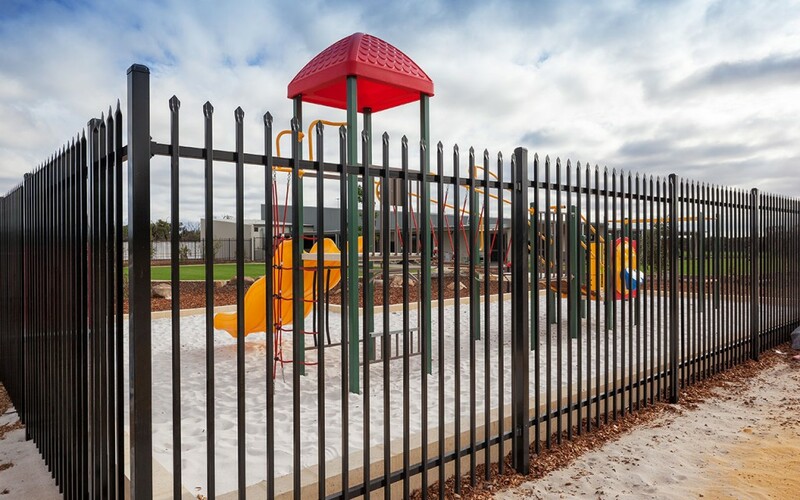 Each project has a dedicated project manager who coordinates the project from start to finish while ensuring children are protected from any OH&S risks during the installation process. 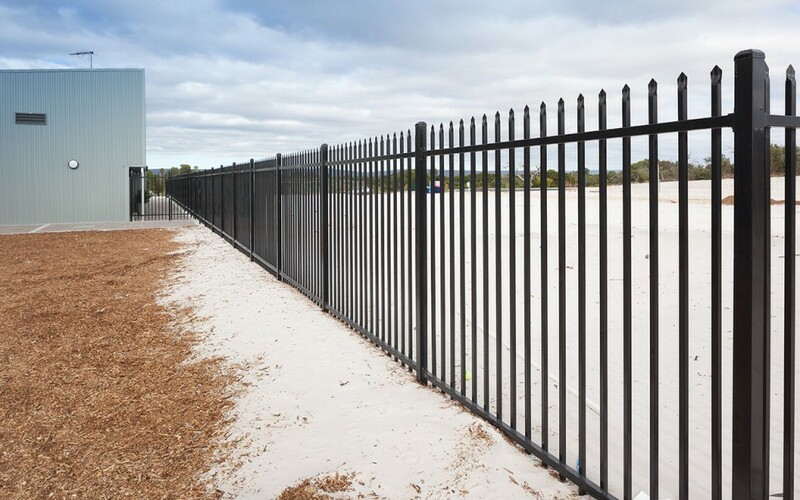 Whether you are seeking security perimeter fencing, bollards or barrier solutions to restrict vehicle access to public areas, contact K-line Fencing Group for all your needs. 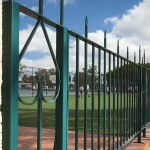 Our friendly team look forward to working with you and your school fencing requirements in the future. 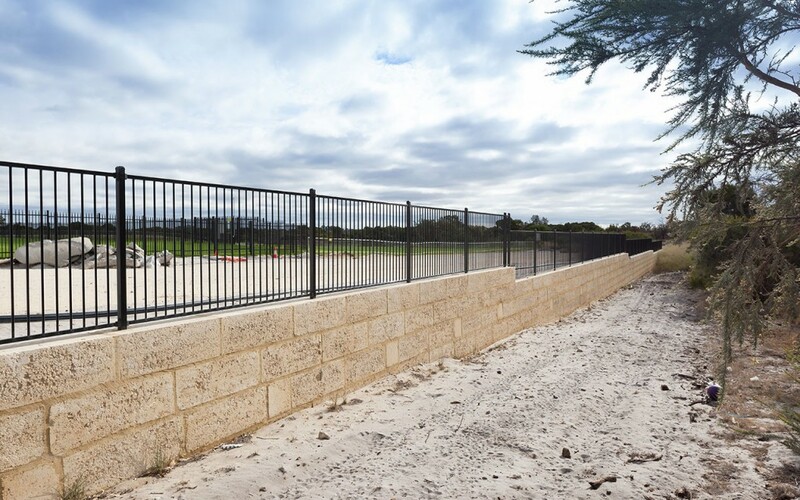 K-Line’s sophisticated production and project management processes have made them industry leaders in fencing in the Perth education sector. 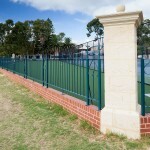 Read about our satisfied school customers on the case studies page. 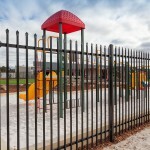 If you need an outstanding fencing design and installation for a school in Perth or nearby, contact us today. 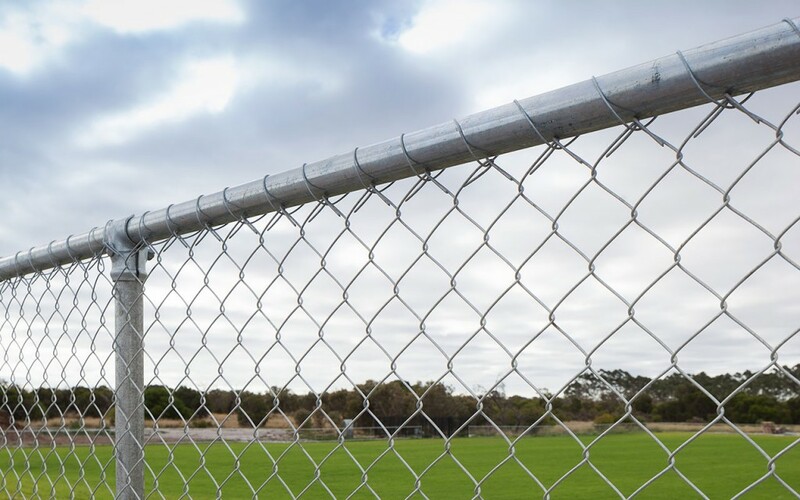 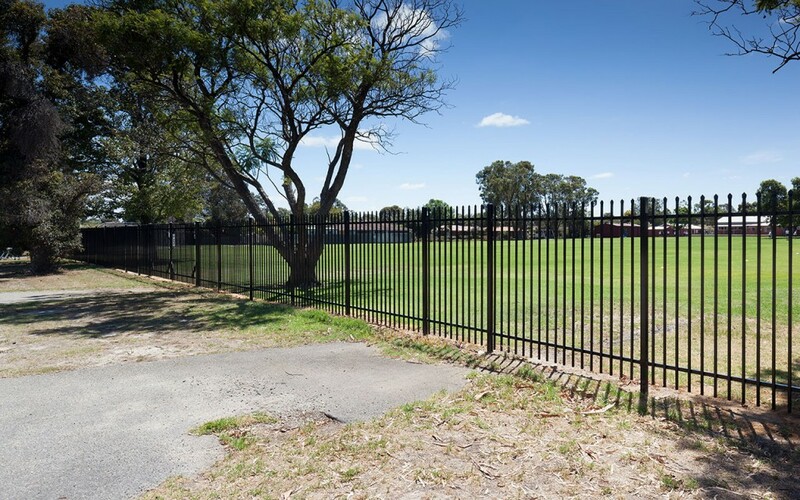 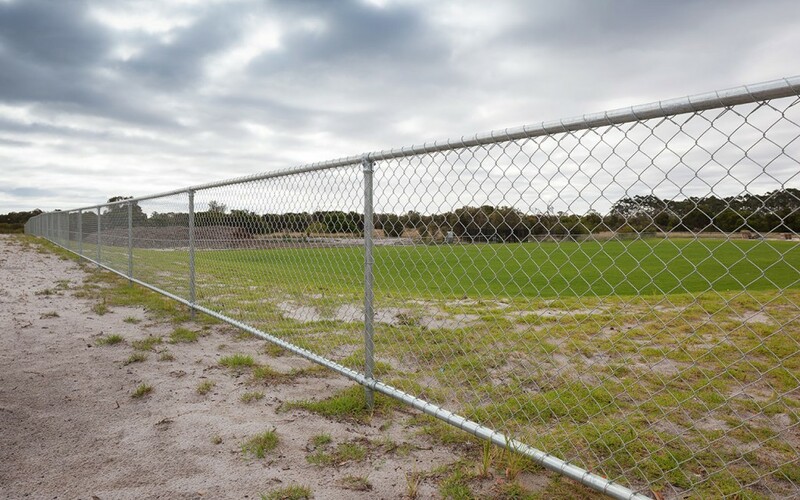 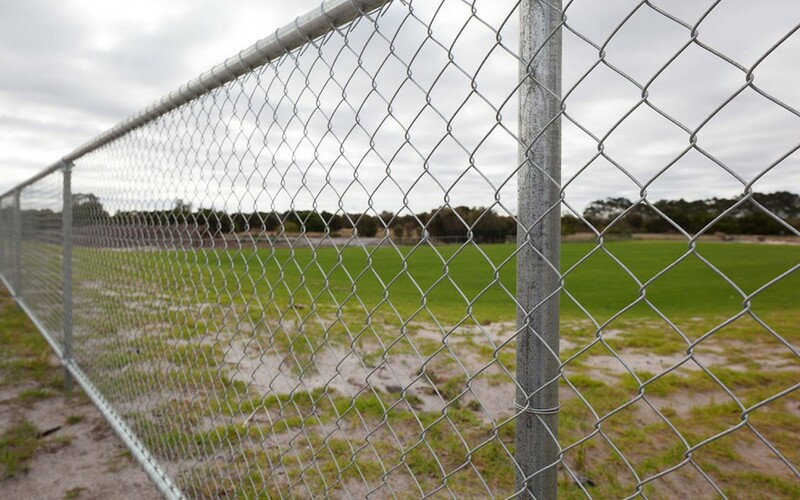 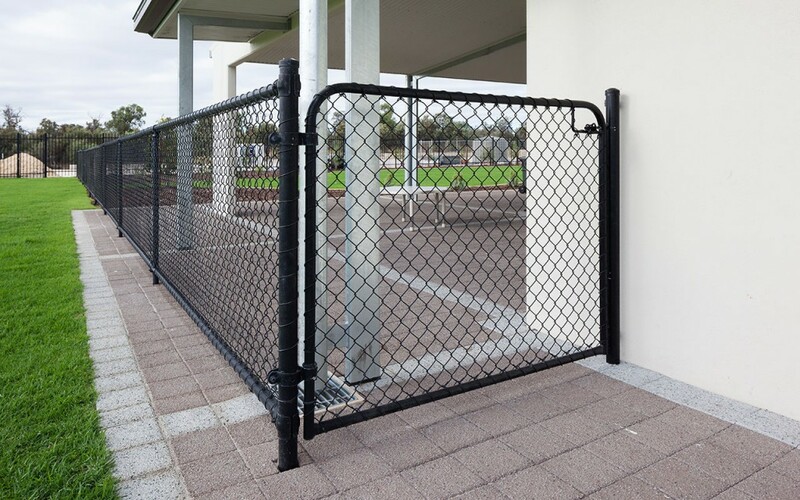 One of our friendly team will be happy to discuss how K-Line Security Fencing Perth can make your school a safer more secure location by providing a reliable fencing solution designed to fit your budget and time frame. 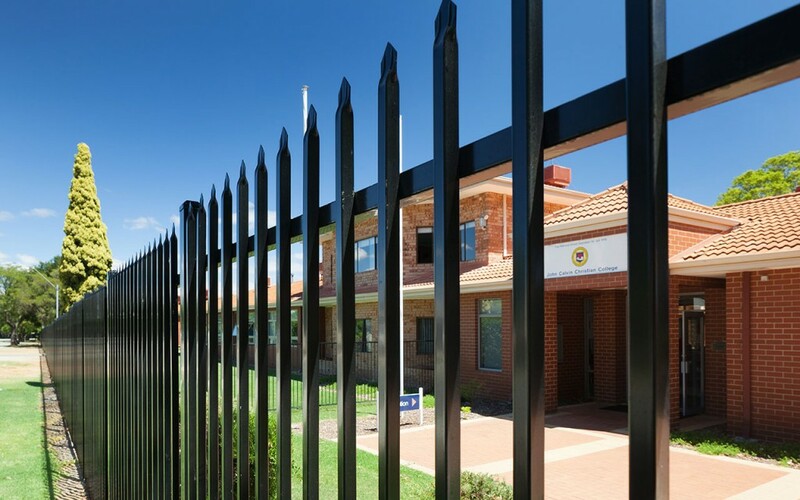 We provide high quality security fencing solutions for your children at school.